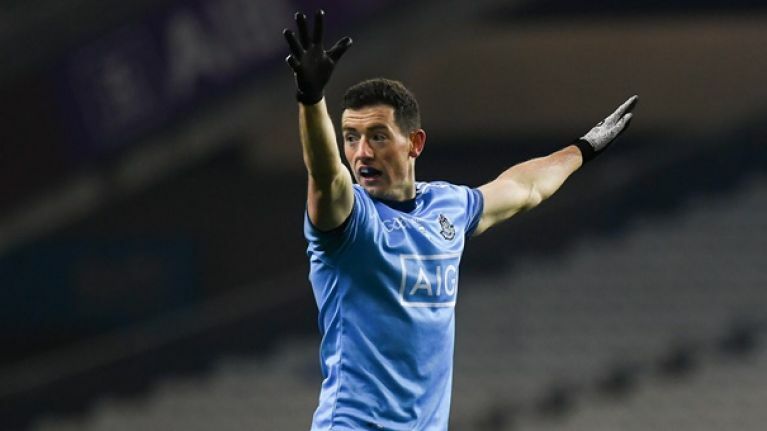 Dublin manager Jim Gavin has made two changes to his side to face Kerry at Austin Stack Park in Tralee this evening. Kilmacud Crokes defender Liam Flatman will start at corner back with Eoin Murchan pushing up into the half-back line and James McCarthy into the midfield with Micahel Darragh MacAuley dropping out of the starting side. 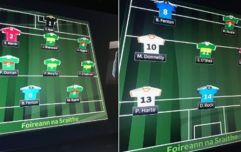 Meanwhile in the forwards St. Oliver Plunkett's Sean Bugler replaces Brian Howard in the half-forward line in what are Gavin's only changes from the side that hammered Galway in Croke Park last weekend. As for Kerry, manager Peter Keane has named David Moran to start at full-forward after he was named on the substitutes bench for the Kingdom's three-point win over Cavan last weekend. He will now start in the full-forward line alongside Paul Geaney and Stephen O'Brien. Meanwhile in the half-forward line Dara Moynihan has been drafted in for Jonathan Lyne who moves to the bench with both Sean O'Shea and Diarmuid O'Connor retaining their starting berths. Jack Barry and Adrian Spillane will once again reunite in the middle of the park while Tadhg Morley, Paul Murphy and Tom O'Sullivan will once again line out across the half-back line. Peter Crowley, Jack Sherwood and Brian O'Beaglaioch will form the back three while Shane Ryan gets the nod in nets.